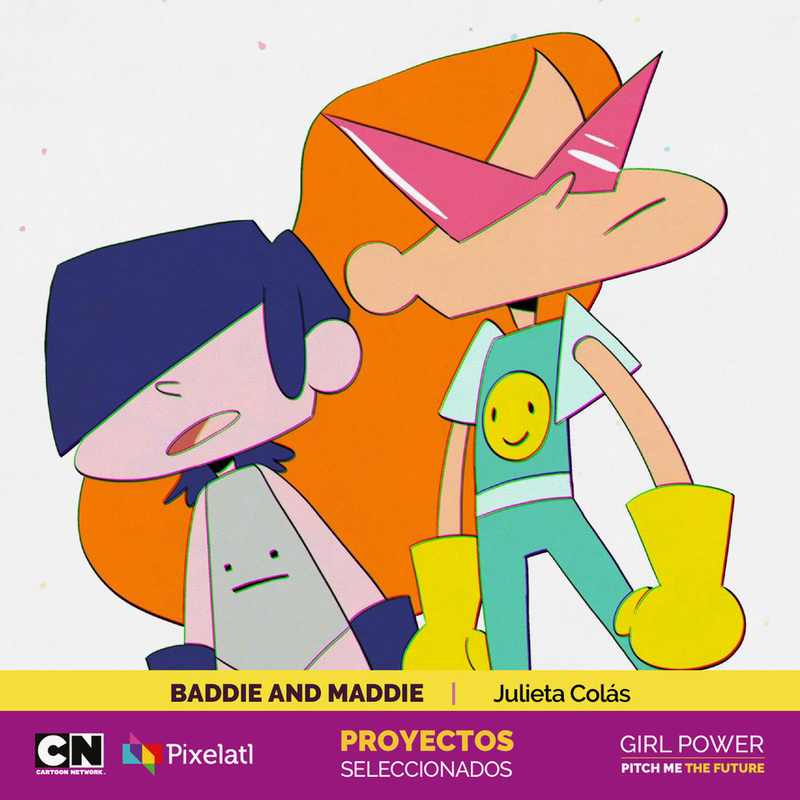 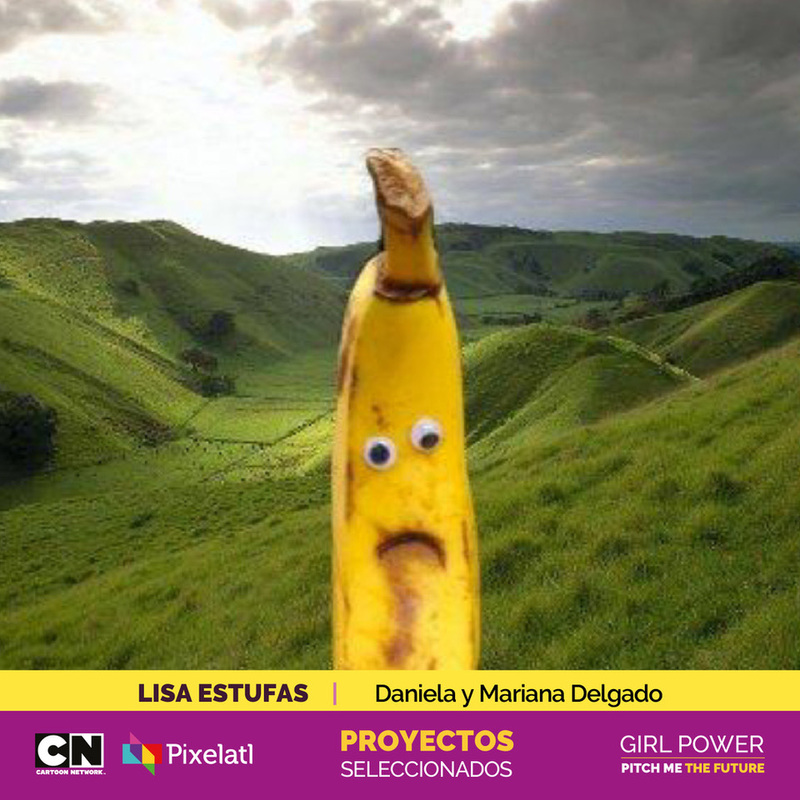 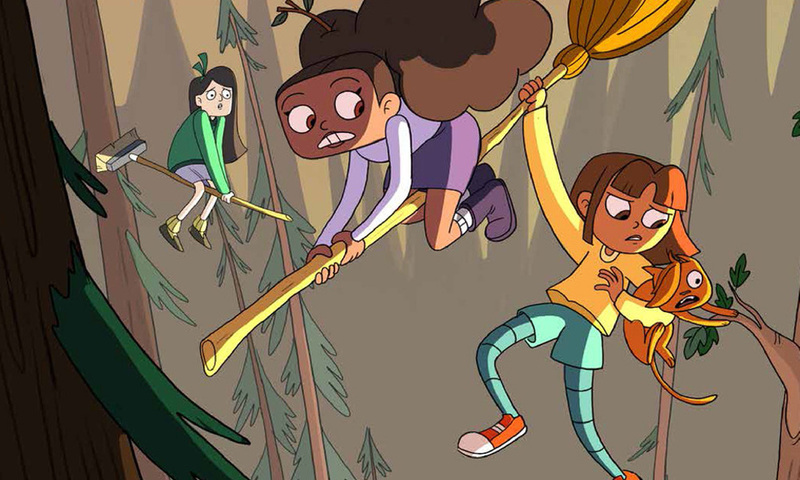 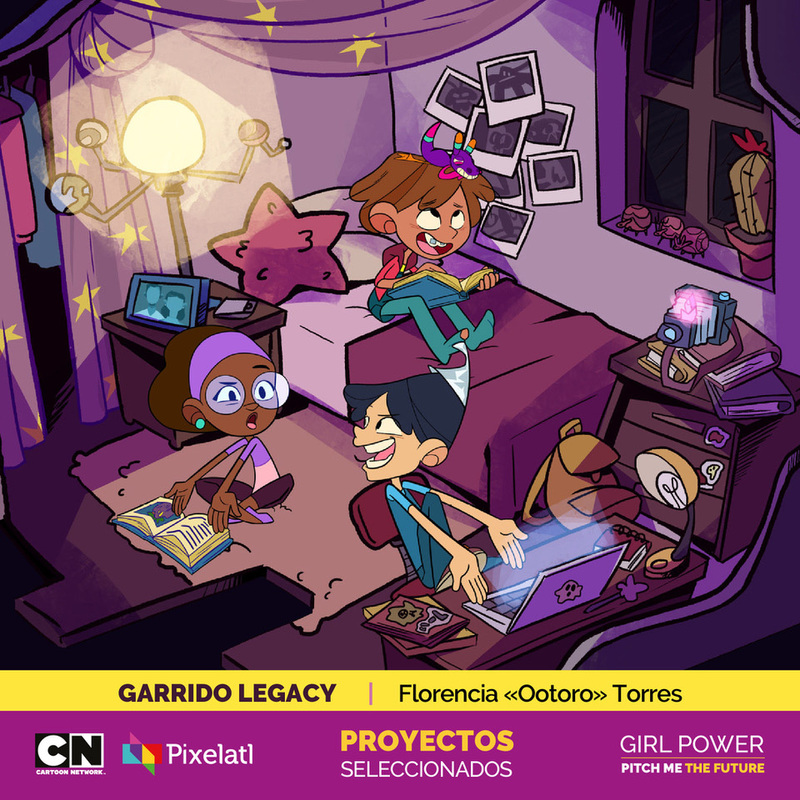 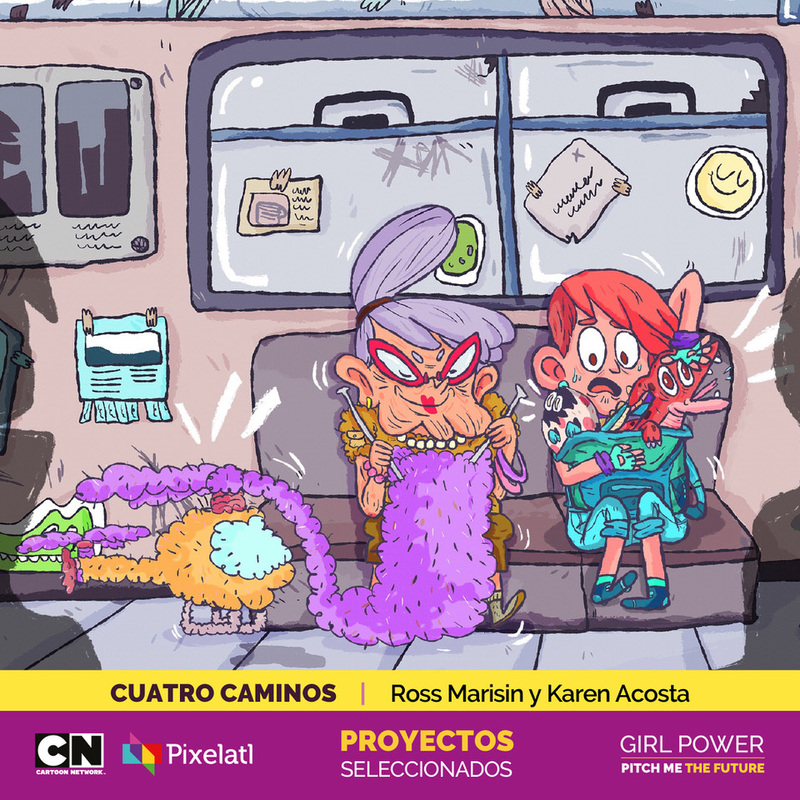 Cartoon Network Latin America and Pixelatl have announced the ten finalists from Mexico, Peru and Argentina for the “Girl Power: Pitch Me The Future” pitching competition. 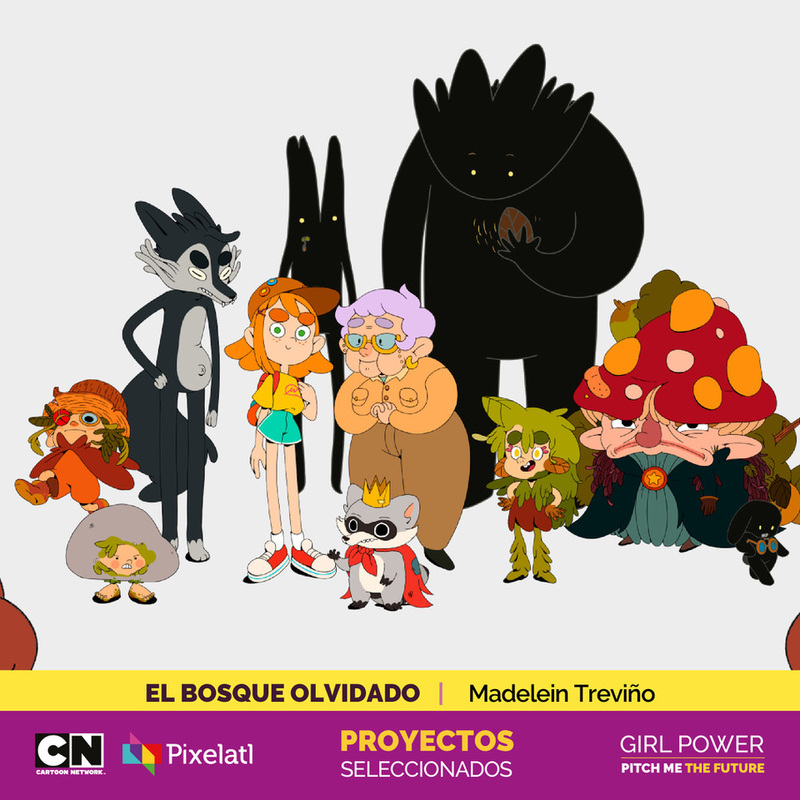 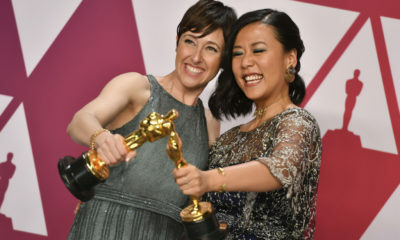 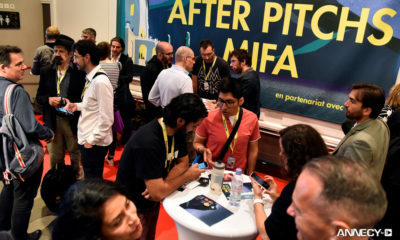 The pitching competition is an opportunity for female animators and creators from Latin America to pitch their original show ideas to Cartoon Network. 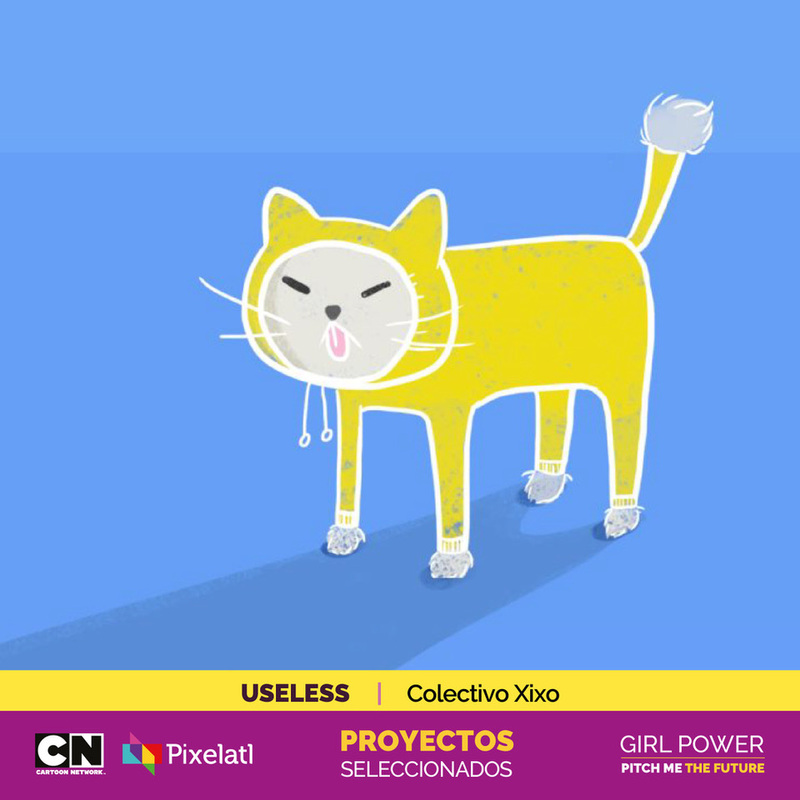 The finalists (selected from 289 original ideas) will have the chance to pitch their ideas to Cartoon Network executives at the Pixelatl festival which will take place in Cuernavaca, México between Tuesday, September 4th and Saturday, September 8th. 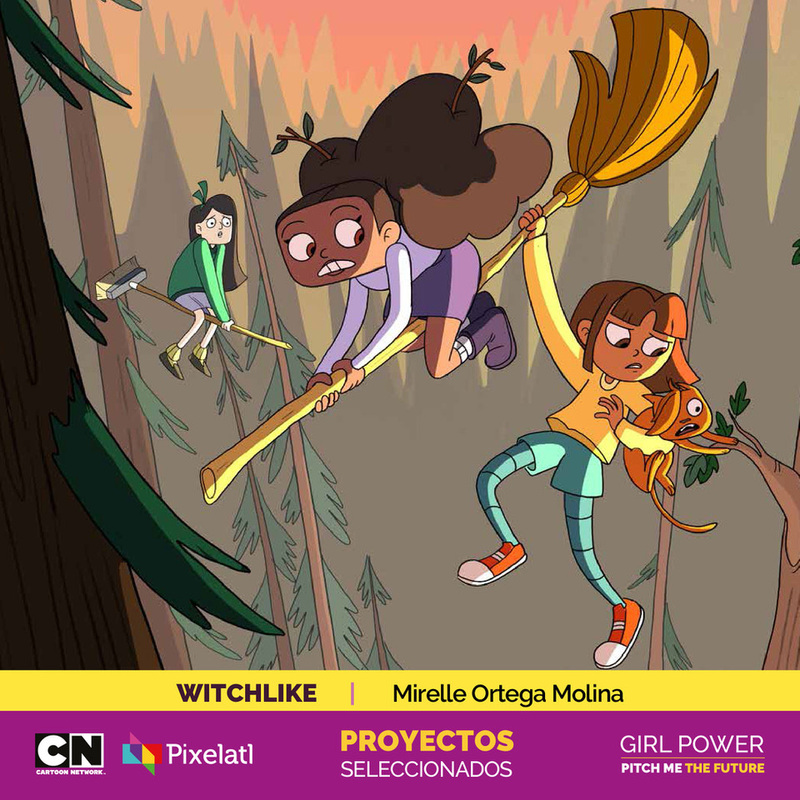 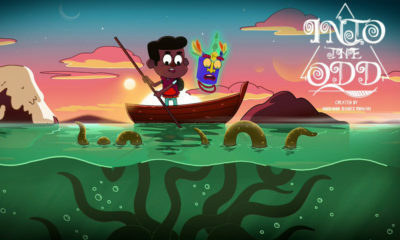 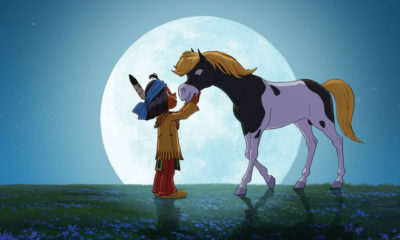 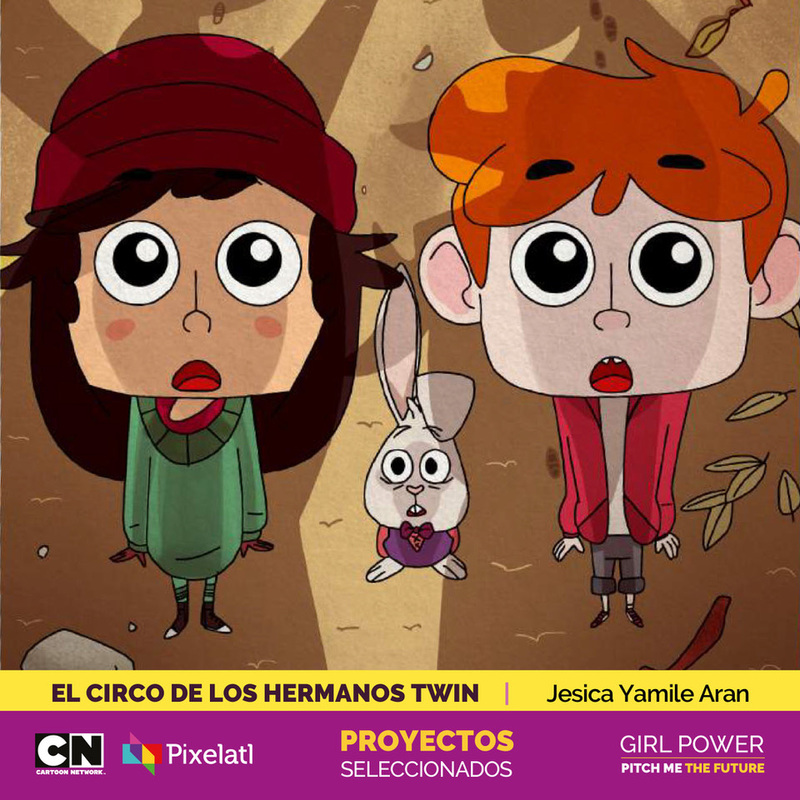 The show creators will have the chance to pitch their projects to industry veterans Hernán La Grega (Cartoon Network Latin America), Jaime Jiménez (Cartoon Network Mexico) along with Burbank Studio’s artists Kat Morris (Steven Universe) and Hillary Florido (Regular Show), who will also participate in Pixelatl’s giving a panel to talk about creating universe’s for animated shows. 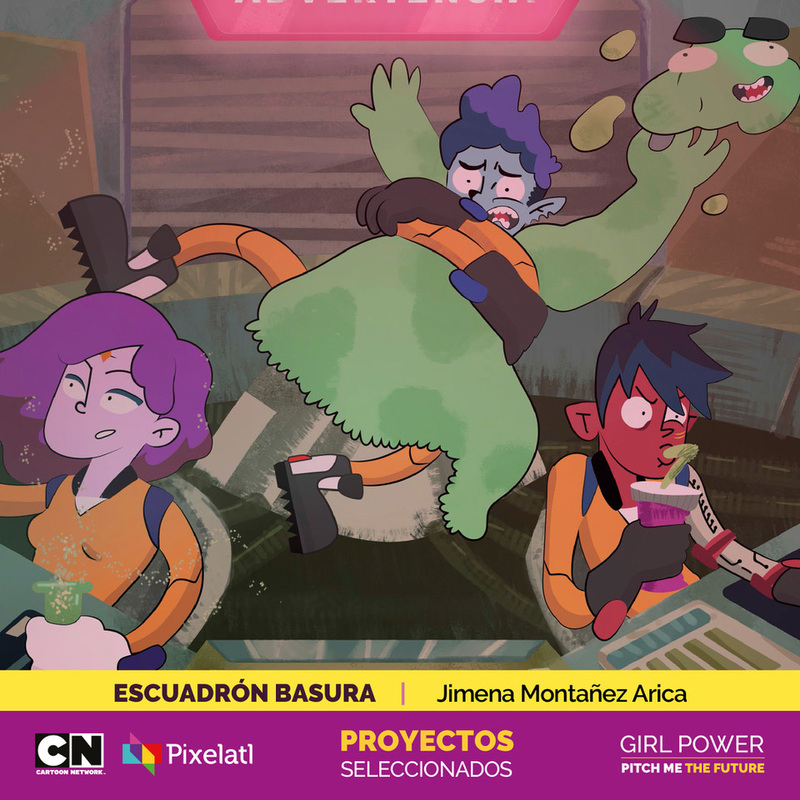 Axur Eneas, the creator of Toontorials” and winner of Pixelatl’s and Cartoon Network’s Pitch Me Evolution 2017 competition has been invited as a special guest at this year’s Pixelatl festival to showcase some of the art of the original show that will be released in the future. 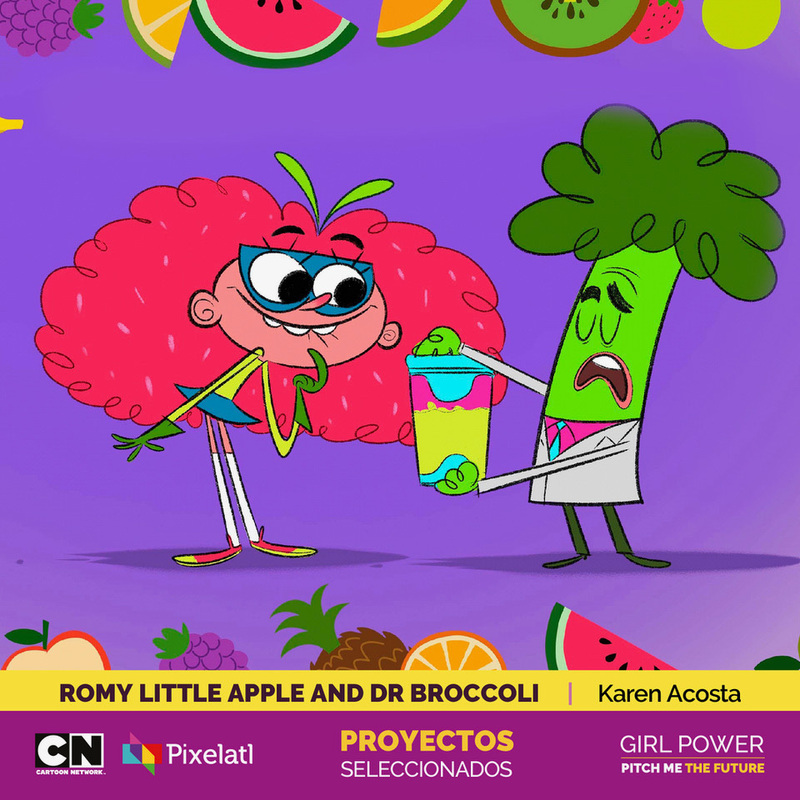 Other speakers include Alan Ituriel (Villainous) and Ivanobich Verdusco (Viking Tales) who have been developing shows for Cartoon Network Latin America.